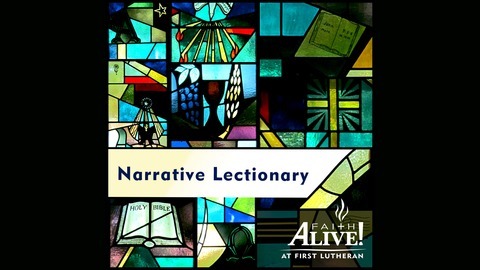 The Narrative Lectionary is a new lectionary source. The concept is simple. Starting September 9 2012 the reading for the day will come from Genesis. Each Sunday we will make progress through the Old Testament, until Christmas when we celebrate Jesus’ birth and enter the New Testament. 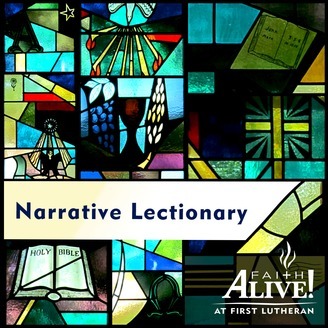 By May we will have heard, through worship, the entire story of Scripture in a more complete way than the conventional lectionary offers. We hope this create scriptural fluency in all God's children!